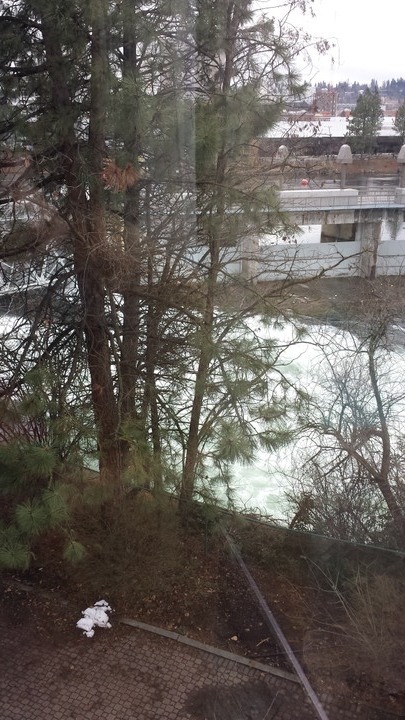 View of water outside hotel room window. Midwinter Conference being held at the Red Lion At The Park in Spokane, WA. Date(s): 2/4/2016 - 2/7/2016. Album by Mike Rohan. Photos by Mike Rohan. 1 - 21 of 86 Total. 554 Visits.